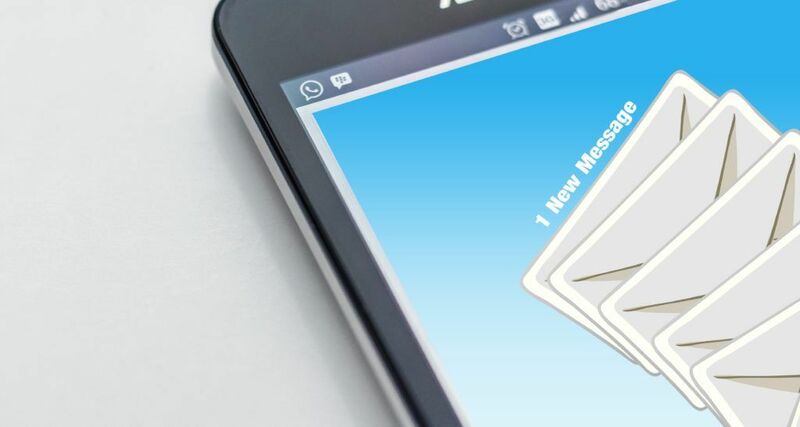 Email marketing is one of the fastest ways to get your message into the pocket of your customers. You can use email marketing to show off new products, services, industry news, company updates and upcoming events. We help you with strategy, design, messaging, and post-email analysis. Email marketing can even be integrated into a full marketing campaign. There are two types of emails you can send. E-newsletters are regularly scheduled emails sent to subscribers. Businesses use e-newsletters to talk about the latest news about your company (or industry). These can be sent once a week, twice a month, every quarter, etc. E-blasts are great for one-off announcements like a special offer, an invite to an event or trade show, or launching a new product. Define strategy. Decide what type of customer to send to, what to say, and how to say it. Build contact list. A customer list can be pulled from your contacts, purchased, or grown over time. Design the email. We’ll use your branding and messaging to interest your recipients. Send the email. Your email will be sent on a certain day and time based on your target demographic. Analyze results. We can see how many people opened your email, who clicked links back to your website, and if anyone unsubscribed. Why Choose Creative Graphics To Handle Your Email Marketing?